Jen Tolliver was born and raised in Arnold, MO and grew up dancing right here at Dance Productions Unlimited. Jen competed on the DPU Competition Team and was a competitive gymnast for 13 years at Olympiad South Gymnastics. After her competitive days were over, Jen took up teaching at DPU and various gymnastic centers around the Arnold area. 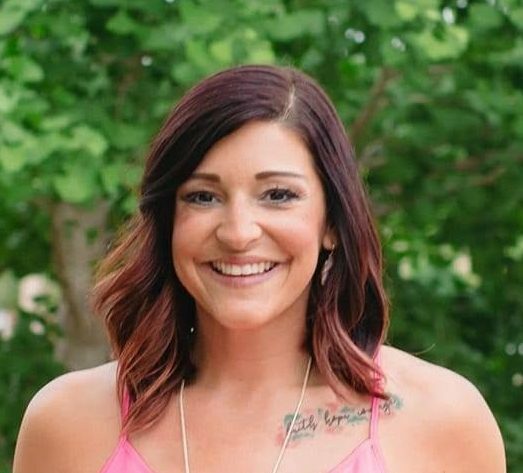 She opened Flipstarz Gymnastics located in Imperial, MO three years ago. Jen has been blessed to run a successful business and is so excited to step back and let her awesome staff take over a few nights a week. Jen is getting back into teaching where her roots started, right here at DPU. Jen can’t wait to meet all of the DPU students and is excited for a great season of dance! An advanced level Acrobatics class that is designed for dancers with consistent gymnastics experience. 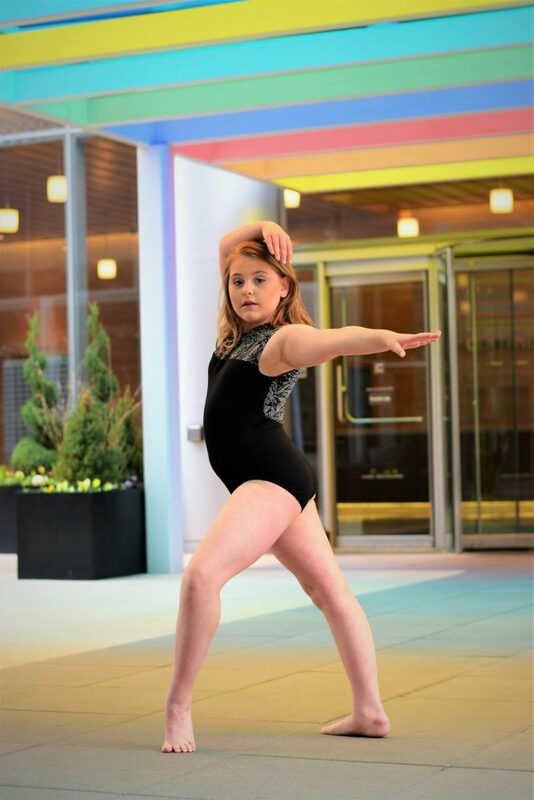 Dancers will focus on power tumbling skills and advanced, progressive gymnastics passes. Dancers should have the following skills but are not limited to: an aerial, backhand spring and front handspring to be placed in this class. A beginning level Acrobatics class that is designed for dancers with little to no gymnastics experience. Dancers will learn correct body alignment and basic Acrobatic skills. An Acrobatics class designed for any level with any gymnastic experience. Dancers will work at their own pace and level in this class. This class is for all ages, ability levels and is best used as a supplement Acrobatics class. An intermediate level Acrobatics class that is designed for dancers with some gymnastic experience. Dancers will learn more advanced tumbling skills. Dancers should have the following skills but are not limited to: a front limber, back limber, one handed cartwheel and consistent handstand to be placed in this class.